John Andrew, the chairman of the UK’s second biggest golf retailer, Direct Golf UK has reportedly filed a notice of intention to appoint administrators in his fight to retain control of the company with Sports Direct owning billionaire, Mike Ashley. 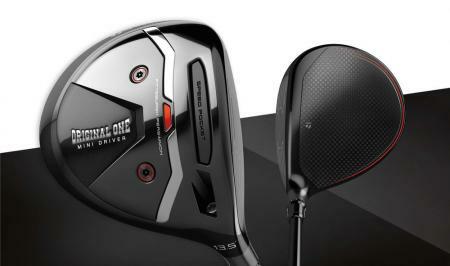 The move is complicated by reports that Direct Golf employees have been sent letters stating that they are now employees of Sports Direct, which last year purchased a 25 percent equity stake in the business. Sports Direct is owned by billionaire Mike Ashley, the owner of Newcastle United Football Club. John Andrew’s claims Sports Direct sent in officials to change the locks on Direct Golf’s headquarters in Milnsbridge, Huddersfield. He has since changed them back as he owns the property personally, and has hired a security guard for the property. ‘Callers phoning the head office of Direct Golf UK get a recorded message saying the phone system is down and someone would call back “as soon as these issues are rectified”, states the Huddersfield Daily Examiner. 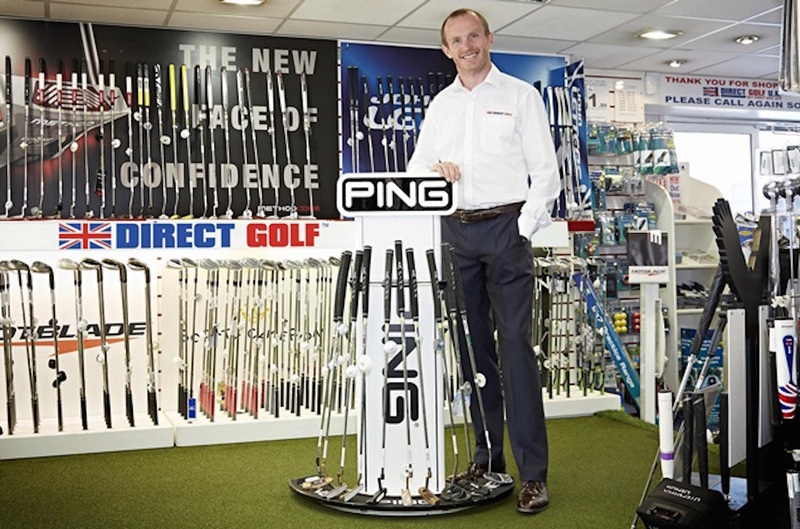 Direct Golf employs 180 people and is the UK’s second largest golf retailer. In 2012 it secured a £3.5m funding deal from Royal Bank of Scotland. NOT SURPRISED THEY HAVE PRO LEM, FOR EXAMPLE WENT INTO THEIR MIDLAND ST ORE AND PURCHASE A PUTTER THEY TRIED TO CHARM ME EXTRA FOR THE PUTTER HEAD COVER. WHILE IN EDINBURGH WENT INTO THEIR ST ORE AND TRIED TO PURCHASE A TIGER WOODS GOLF SHIRT. THEY TRIED TO OVER CHARGE ME. WHEN I POINTED OUT THE CORRECT PRICE ON THEIR WEBSITE THEY ARGUED AND THEN CHARGE IT . I WAS RIGHT BUT I TOLD THEM TO KEEP IT.